Our design crew shopped this lovely coastal Living Room. Weather you are looking for a similar piece or you want to design your entire space , we have what you need. 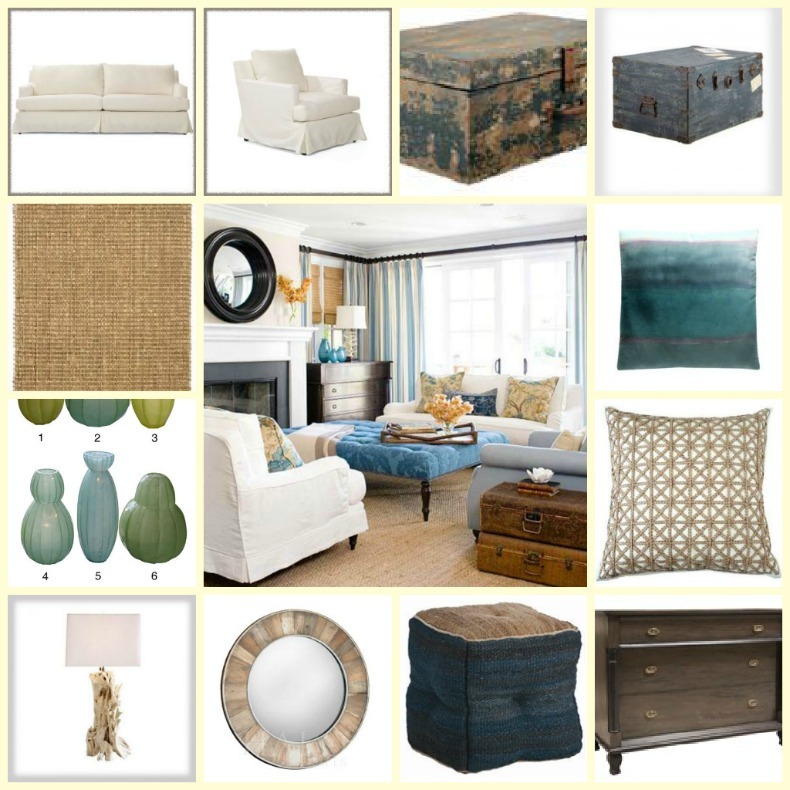 Our Boat House selections for you to design your own coastal Living Room.